Highway 18 is closed one mile east of Sheridan due to a head on crash. In McMinnville, First Street is closed between Adams and Baker due to icy conditions. One law enforcement officer says one Yamhill County road is a sheet of ice. Today’s mixture of snow and rain has frozen on roads and has caused very icy conditions. Snowfall amounts range from a foot at Bonneville Dam in the Columbia Gorge to an inch in Salem. 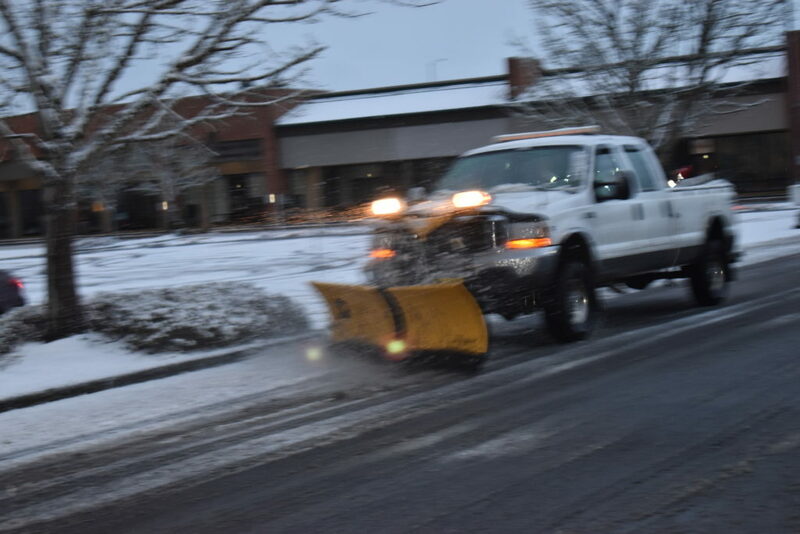 Newberg and McMinnville receiving about an inch and a half of snow today. 1st St between Adams and Baker is now closed due to weather. Public Works is going to work on clearing any ice from the roadway.